Wave lulav in the air. The rhyming board book Sukkot Is Coming! celebrates the Jewish fall harvest festival of Sukkot. 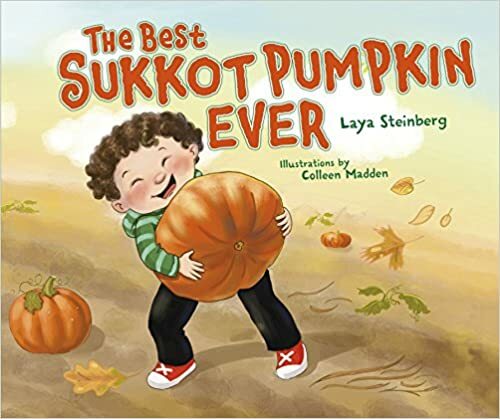 Kids will learn about the fall harvest holiday of Sukkot and its various kid-friendly customs, from building the sukkah, to the tradition of shaking the lulav and etrog. 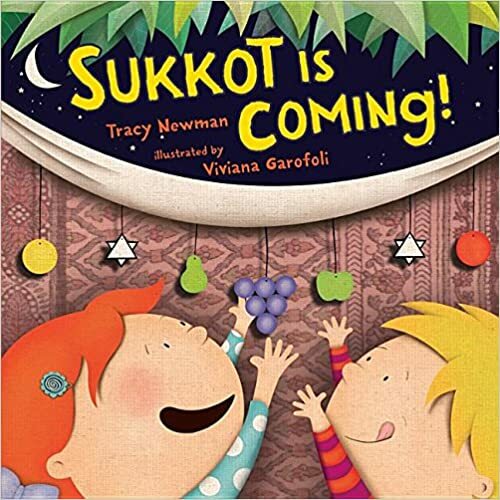 The sixth book in Tracy Newman's Jewish holiday series including Shabbat is Coming!, Hanukkah is Coming!, Rosh Hashanah is Coming!, Purim is Coming! and Passover is Coming!, with more holiday titles to come. Sukkot is a fall harvest holiday recalling the time when the Israelites wandered in the desert and lived in temporary huts. Many synagogues and Jewish families build harvest booths decorated with branches and fruit, and share festival meals there during the week-long holiday. Sukkot begins October 17, 2017. Tracy Newman's writing inspiration comes from her adventures raising her children. 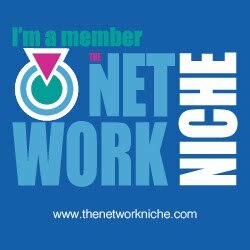 She and her family live in Westport, Connecticut. Viviana Garofoli was born in Buenos Aires, Argentina, where she lives with her husband and two daughters. She has illustrated more than 70 children's books published in Argentina, Puerto Rico, Korea, and the United States. Sukkot is a perfect time to visit a pumpkin patch. After searching all day, Micah spots the biggest, most perfect pumpkin. Will Micah keep The Best Sukkot Pumpkin Ever for himself or will he let the pumpkin go to a soup kitchen? The choice he makes is what the reader expects but the ending has a unique twist! Sukkot is the Jewish fall harvest holiday recalling the time when the Israelites wandered in the desert and lived in temporary huts. Many synagogues and Jewish families build harvest booths decorated with branches and fruit, and share festival meals there during the week-long holiday. Sukkot begins October 17, 2017. Laya Steinberg, author of two other award-winning picture books, teaches art and design to high school students, tends a community garden, and works in her basement pottery studio. She lives near Boston, Massachusetts with her husband, kids and various-sized furry critters who squeak when she comes home with vegetables. Colleen Madden is an illustrator of many children’s books. When she’s not drawing and daydreaming, she’s out chasing chipmunks on a trail, learning how to make socks, and eating lots and lots of sushi! She lives in the Philadelphia area. Cassandra's Review- Two excellent and very informative books that will help your little one learn all about Sukkot. The illustrations are really enjoyable. My children love learning and sharing holiday fun, even if you are not familiar or have never practiced this holiday, it is still super fun to try.